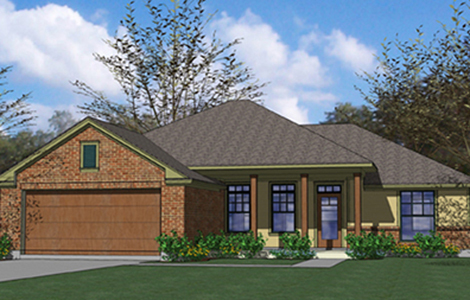 Adorable Plan with Great Features!!! 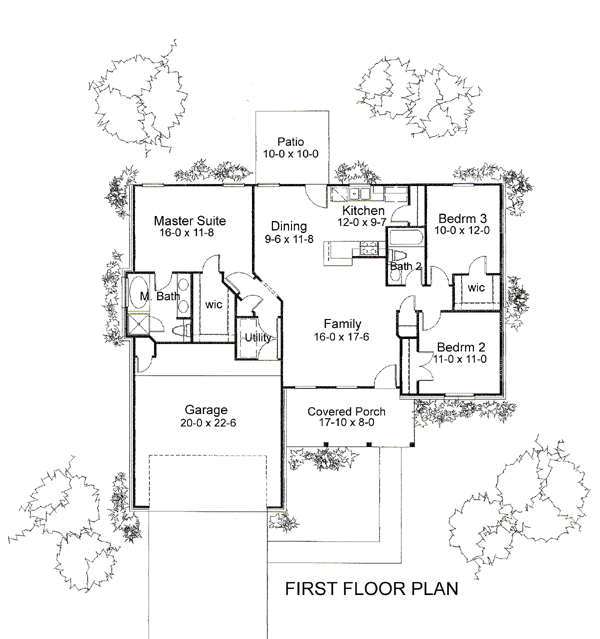 This plan utilizes every square inch of space and offers large inviting rooms. The Family room is spacious and features plenty of windows for views to the front of the house. The Kitchen is open to the Dining and Family creating a great place for entertaining. The Master Suite is a retreat with a luxurious bath and seperate walk-in shower, as well as dual vanities. The huge walk-in closet is also an added feature of this home. This home offers design with an open floor plan, while still being functional and cost effective.